Nokia presented its new android phone known as Nokia XL. And in very short time they have released latest flash files of Nokia XL for mobile users or flashers. You can root your Nokia XL with new android flash files if you have a flashing box or tool. You can use flash files for flashing mobiles or updating old firmware of any mobile. If you have a good internet connection of Wifi or other resource your android will automatically upgrade. Some times your mobile's is completely hanging and you are unable to use your phone. At this stage you will need to re install mobiles firmware by its latest flash files. You can always download latest flash files of your mobile from its official servers. Official servers always allow you to download your mobile flash files free. You can can update your mobile old firmware from its official site if your mobile's firmware have not fully corrupted and it is only outdated. You can use different tools or boxes for flashing like Phoenix service, UFS box, Infinity box, Turbo flasher etc. After flashing you will lose your all of data and your mobile will restored in its original settings so you will need to take a backup of your data which stored in your phone. You can restore your phone's backup after flashing. 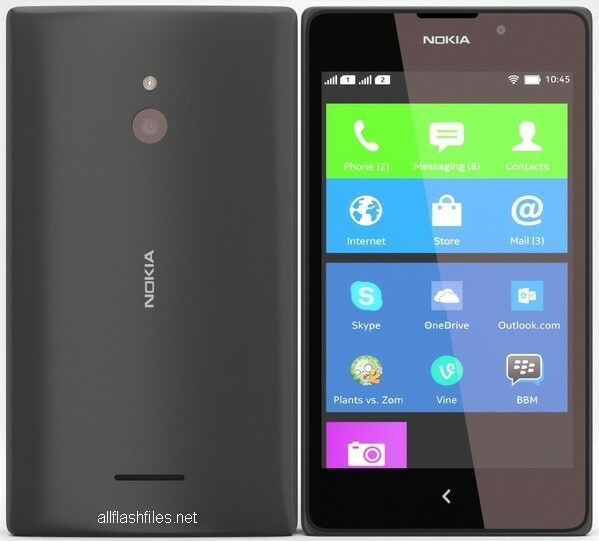 Now you can download latest flash files of Nokia XL from below provided links.